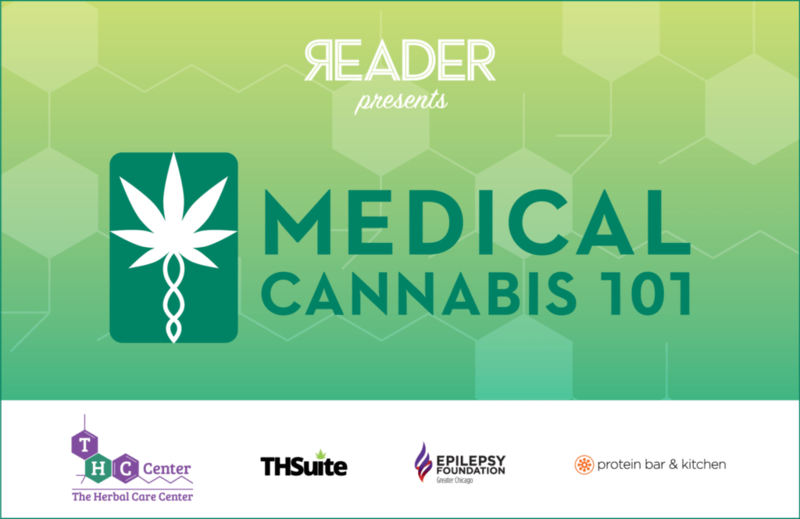 Dr. Khare will be one of the major speakers at Chicago Reader’s Medical Cannabis 101 presentation. Tickets are available below! Want to better understand the science behind medical cannabis? Wondering if you or someone you know could benefit from treatments? Interested in learning how the Illinois legislature approves new conditions for the program? State Senator Don Harmon, industry experts, physicians, patients and a pharmacist will discuss the Illinois Medical Cannabis Program and share anecdotal evidence of its successes and challenges.